These Time Lapse videos were shot using Canon 20D and 5D digital SLR cameras. The camera is set on a tripod and tripped automatically at various intervals. 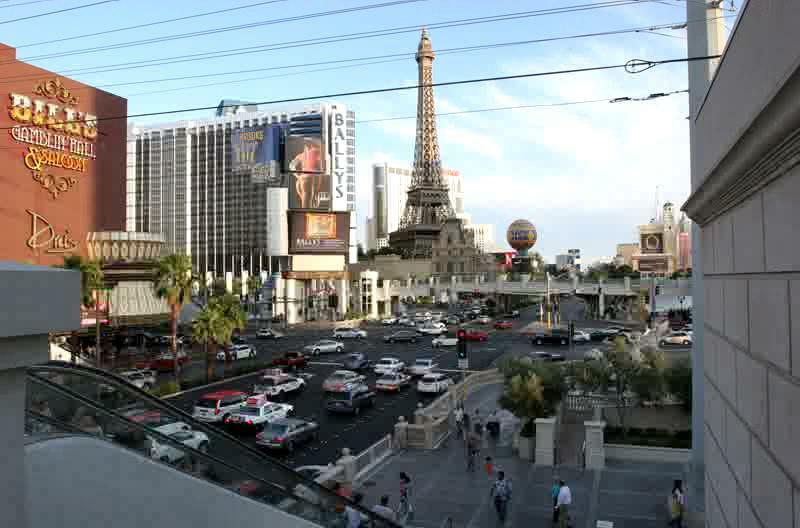 The clouds video, for instance, was shot at 1 frame each minute, and the Las Vegas videos were shot at 1 frame per second. They are then played back at 15 frames per second, which compresses the time of the event, making the video seem to be a "fast motion" depiction. These are low-resolution copies of the original videos, which are of much higher quality, but which would take forever to download! Write to me if you are intersted in the full-resolution videos. Las Vegas Strip, Daytime. 5/07 Shot at 1 frame/second, replayed at 15 frames/sec. This is approximately 5 minutes of traffic.